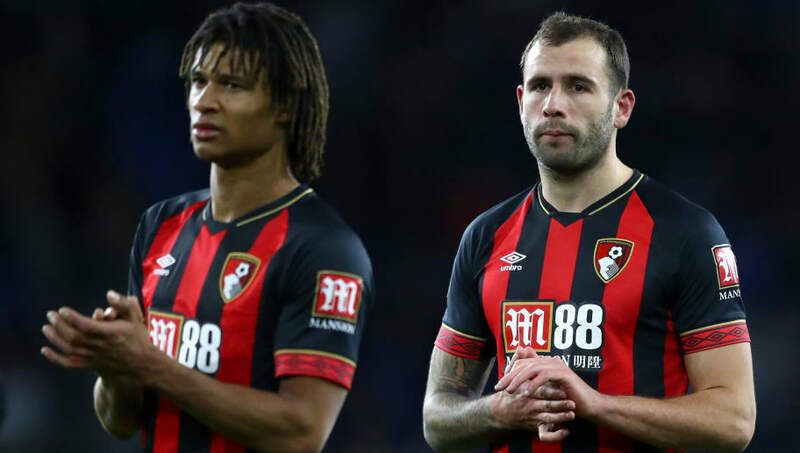 Bournemouth will be looking to bring an end to a barren run of form when they travel to Yorkshire to take on Huddersfield in the Premier League on Saturday. The Cherries have failed to win any of their last five matches in the league but face a Terriers side who look destined for relegation and sit bottom of the division. 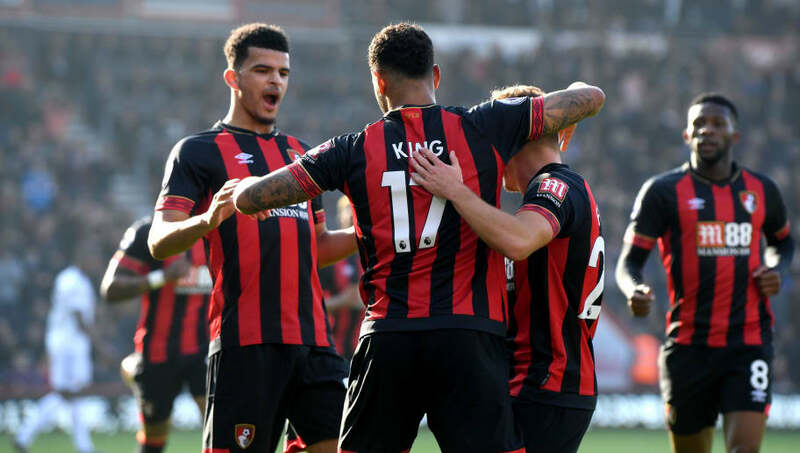 With the club eager to return to winning ways, Eddie Howe could play a strong side to take on the league's strugglers, in a bid to bring back confidence to the south coast side. 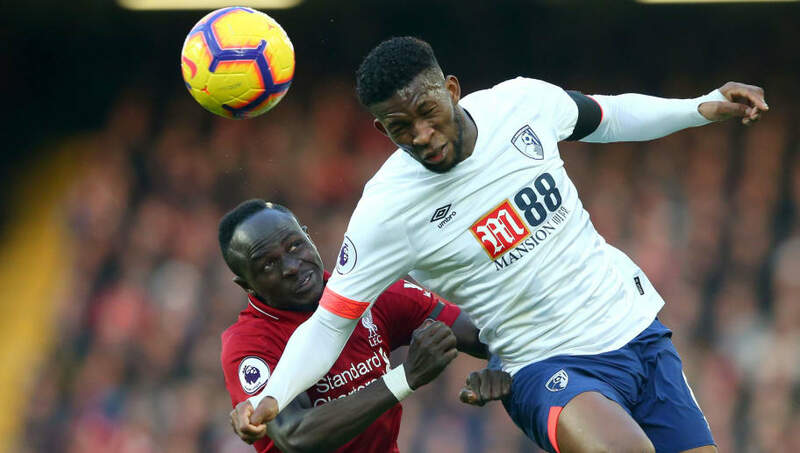 Here is a look at how Bournemouth might lineup to face Huddersfield on Saturday. Artur Boruc (GK) - The Polish goalkeeper has dislodged Asmir Begovic as Howe's number one, demonstrating his worth with some fine saves in his side's 1-0 loss to Manchester City last time out. Nathaniel Clyne (RB) - Was a surprise signing from Liverpool in January, with the loanee often considered one of the league's better right backs. Has slotted in well at the south-coasters since the move. Nathan Ake (CB) - Arguably the club's best performer this season, Ake was also given the club's player of the month award for February following a string of fine showings. Chris Mepham (CB) - Has featured more than he probably thought he would due to the injuries to Steve Cook and Simon Francis, and is likely to start again on Saturday. Charlie Daniels (LB) - The vastly experienced defender has been a mainstay in Howe's side since joining the club in 2012 and will look to bomb up and down the left hand side against Huddersfield. David Brooks (RM) - The young Welshman will be eager to add to his goal tally this season after signing a new long-term contract with the club in midweek. Andrew Surman (CM) - Another hugely experienced player for Howe is Surman, who provides protection in front of the back four, allowing the full backs to make runs forward. Jefferson Lerma (CM) - Dan Gosling has been filling in the hole left by the Colombian's recent suspension, however, the club's record signing should return to the starting lineup for the weekend. Ryan Fraser (LM) - The Scotsman has been outstanding for Bournemouth this term with five goals and nine assists in the Premier League. Is one of the key creative players in the side. 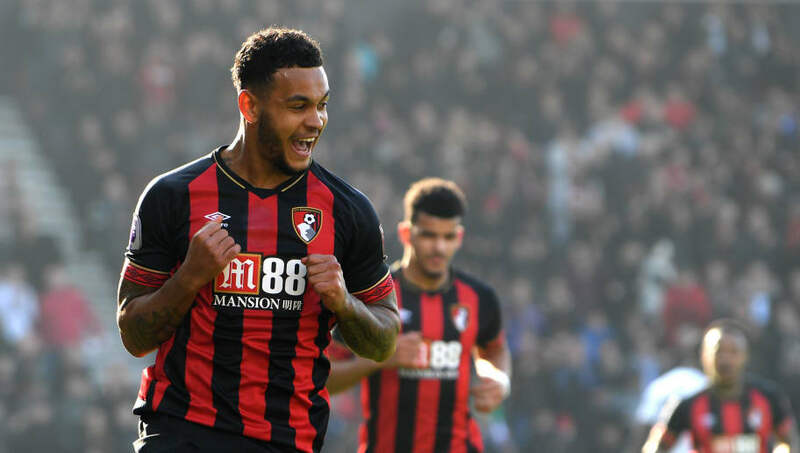 Josh King (ST) - The Norwegian is only behind Callum Wilson in the club's top scorer list, but should have added to his nine goals but missed a late penalty against Wolves a couple of weeks ago. Lys Mousset (ST) - With Callum Wilson and Dominic Solanke unlikely to return from injury on Saturday, the Frenchman will get a starting berth once again. He scored in the club's 5-1 defeat at Arsenal to claim his second of the season.